Nearly 10 years since she set sail for the final time from Southampton, QE2 is opening her doors once again to guests. 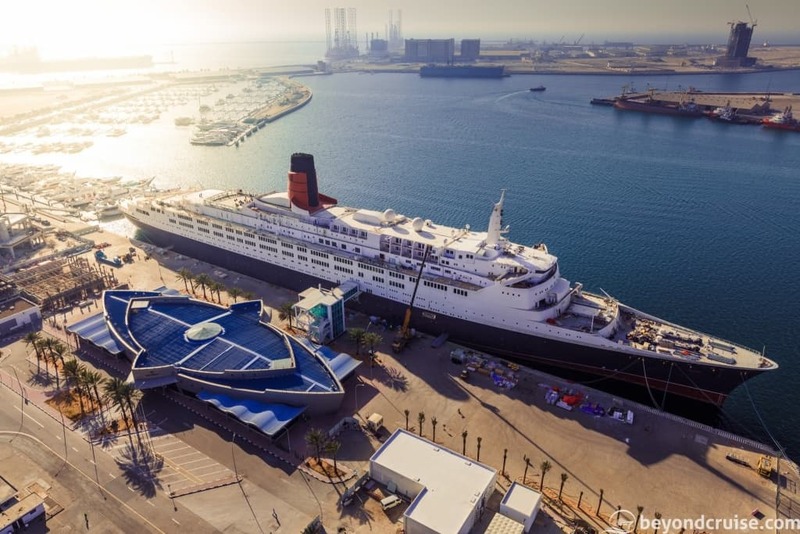 The world-famous cruise liner, which has a history spanning 5 decades, is now docked permanently at Mina Rashid, where her dining, accommodation and entertainment attractions will be unveiled. The Queen Elizabeth 2 (QE2) is now part of PCFC Hotels – part of the Dubai government’s Ports, Customs and Free Zones Corporation. 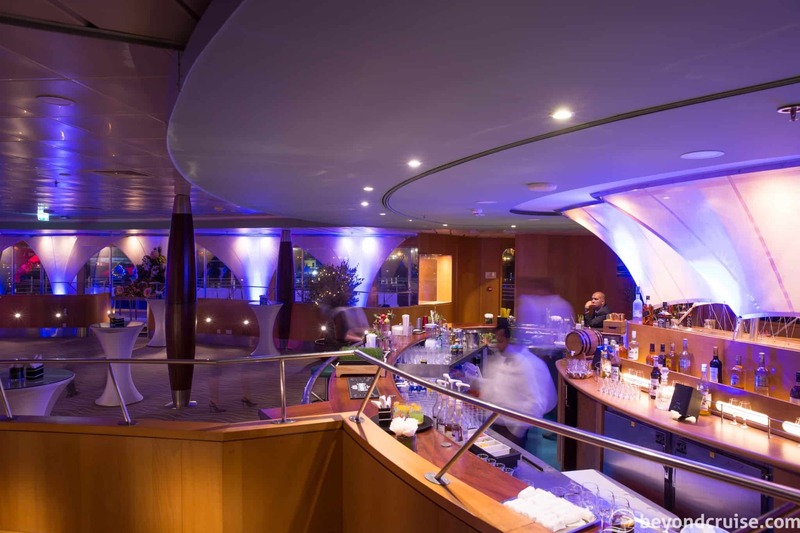 They have reinvented the legendary vessel as the latest must-see tourism destination, in a city renowned for its world-class attractions. The 13-deck hotel has been thoughtfully restored to her former glory – maintaining her most loved interior design features – including her period furniture, renowned paintings and famous memorabilia. 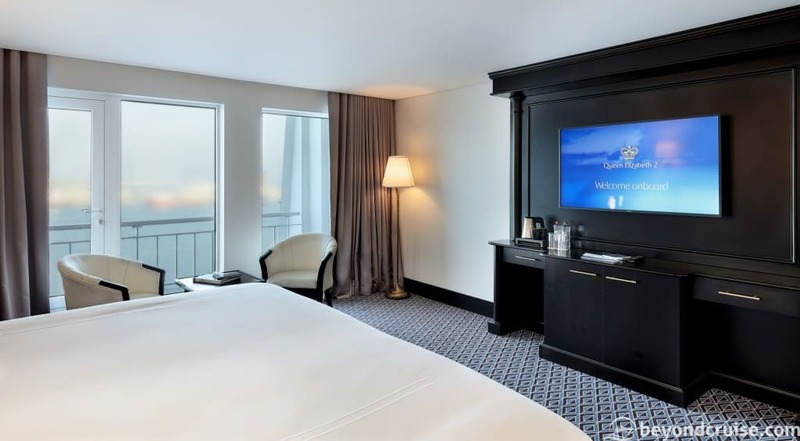 The original porthole windows still add a maritime feel to the attractive modernized guest rooms and a number of her original restaurants have retained the same names and décor as her former years. Whilst extensively preserving her authentic elements, she has been fully equipped with all the latest technology. Adjacent to the hotel lobby is the QE2 Exhibition – an interactive museum that showcases the QE2 during the 60’s when she was a pioneer in design, technology and lifestyle – words often used to describe the city she resides in today. 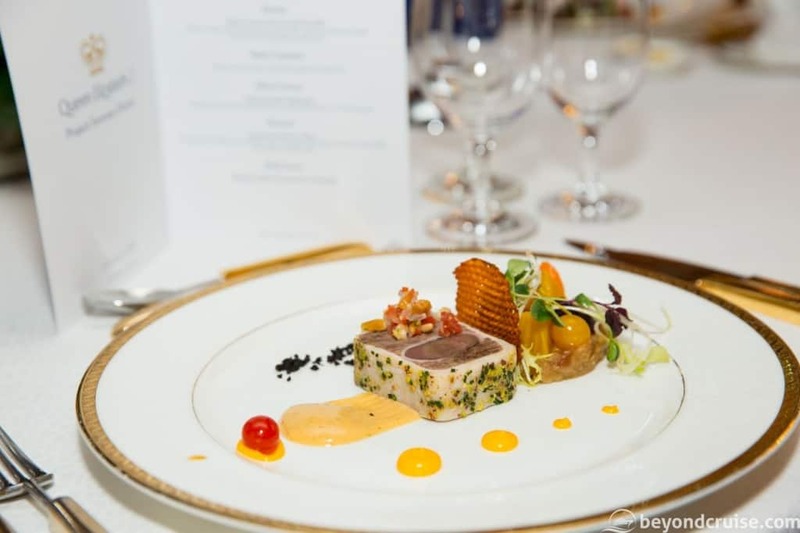 From small but beautifully designed ‘cabin’ style Standard Rooms starting at 17m², to the 76m² Royal Suites belonging to the Queen herself – the QE2 will offer a selection of 13 room and suite categories for Passengers to experience. The (QE2) will open its doors to the public on the 18th of April 2018. 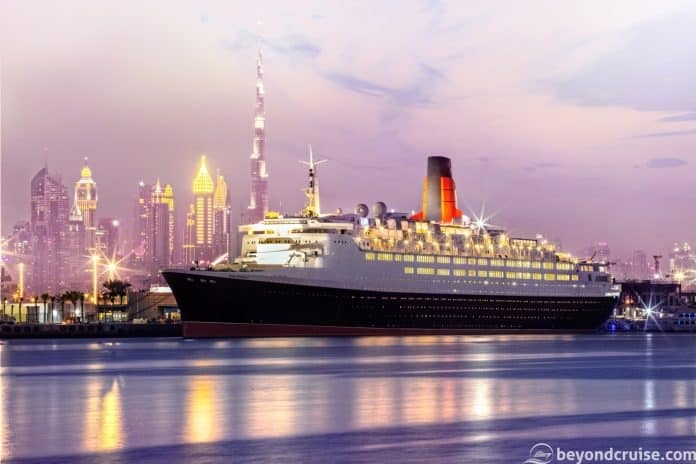 The grand launch of the QE2 will take place in October 2018.